Don’t fall asleep on your 50th birthday, Martin! Personalise exactly as you wish! 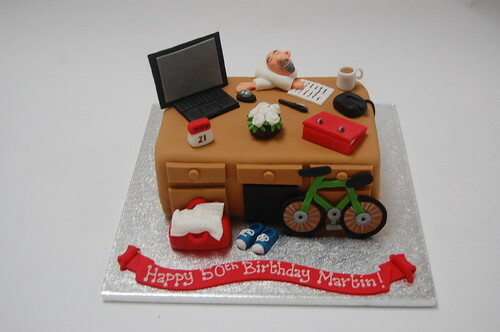 The Sleeping Office Worker Cake – from £75.